Erica Ascher, Co-Director and Co-Founder of Professional Youth Theatre, holds Bachelors degrees in Musical Theatre and Communications from Syracuse University. She was heavily influenced by professors Elizabeth Ingram and Victor Lazarow during her time in Syracuse's prestigious musical theatre program. Erica also studied voice for many years with Columbia University professor Helen Grossman. Erica is a classically trained vocalist but also specializes in musical theater and pop vocals. After graduating from Syracuse, Erica continued on to a successful career in television. In addition to acting, she discovered that she had an interest in producing. After working on the Ricki Lake Show, Erica continued on to work as a producer at The Maury Povich Show. During her time there, Erica wrote scripts, booked and briefed guests, edited segments, and supervised members of her production staff. She also took her production skills to the film world and contributed to several independent films. Erica's years in production gave her great insight into the components of a successful performance. This, mixed with her education from one of the finest musical theater programs in the country, inspired her to want to pass on her knowledge to young students. Erica began taking voice lessons at the age of five and performed throughout her youth in regional theater productions. She feels that this experience was invaluable to her development and looks forward to bringing quality musical theater education to the South Shore. Brooke Robyn Dairman, Co-Director and Co-Founder of Professional Youth Theatre, is a graduate of the University of Pennsylvania (BA) and Columbia University (Masters). A trained dancer, Brooke began her performance career immediately after completing her education. She danced with multiple jazz and modern dance companies before launching a successful musical theater career in New York City in 2007. She continued her professional performance career through 2017 as a member of the Actor's Equity Association. National tours: Peter Pan (Tiger Lily, Peter u/s); Damn Yankees (Lola u/s); Hello, Dolly! starring Sally Struthers (Mrs. Rose, Minnie Fay u/s); How the Grinch Stole Christmas (Punky Who); and All Shook Up. In addition to performing in and dance captaining All Shook Up, Brooke had the honor of choreographing this national touring production which gave her invaluable experience and insight into the show-development process. Brooke has also choreographed several well-reviewed professional regional productions throughout the country and takes great pride in having served as dance captain for many acclaimed choreographers. Brooke was the Dance Training Advisor for NYCinMA, a pre-professional musical theater training program in Boston, and she has taught master classes in dance and theater throughout the country. In addition to her performance career, Brooke is the Co-Director of The Dance Loft and enjoys bringing professional-caliber education to her students. Visit Brooke's website for more information. Lauren Barchi is a New York native who continues to perform throughout the tri-state area. Her most recent accomplishment was finishing her artist diploma in Opera from Rutgers University. She was last seen as the Countess in Le Nozze Di Figaro. Other roles include; Blanche in Poulenc's Dialogues des Carmélites, La Ciesca in Gianni Schicchi, Monica in The Medium and 1st Lady in The Magic Flute. Ms. Barchi also enjoys recital and solo work. She was a guest artist at Anna Maria College in an all Bach recital. She has also been the Soprano Soloist in Les Noces by Igor Stravinsky with NYU chorale and the soloist for Touchstone by Scott Melillo with the Ridgewood Concert Band. Other favorite performances include; Jenny in There Once was a Girl named Jenny, a Kurt Weil review, and Aline in The Sorcerer with the Westchester Gilbert and Sullivan Group. 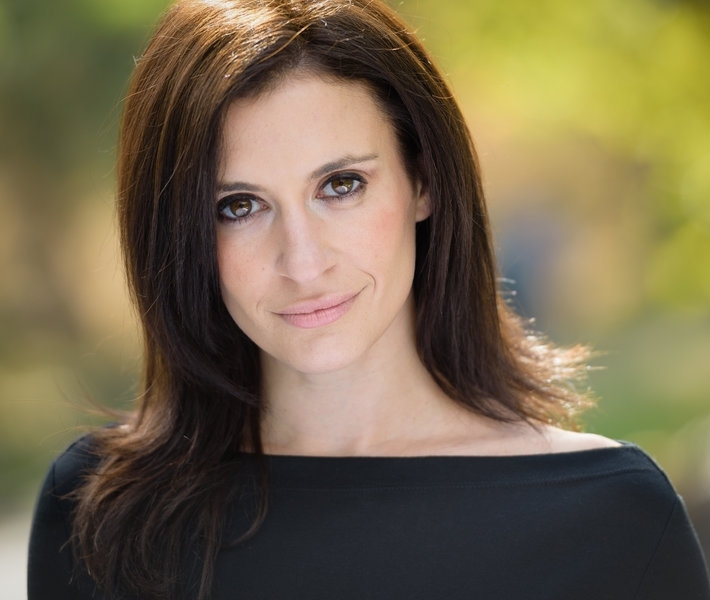 In addition to being an active performer, Lauren Barchi is a voice teacher in north and central Jersey and Long Island. She received her Bachelor of Music in vocal performance and music education from Ithaca College and her Master of Music in vocal performance from New York University. While at NYU, she also received an advanced certificate in vocal pedagogy and taught voice lessons as an adjunct voice teacher. She studied with Eduardo Chama at Rutgers University, Jeremy Aye and Kim Gill at NYU and Brad Hougham and Deborah Lifton at Ithaca College. Visit Lauren’s website for more information. 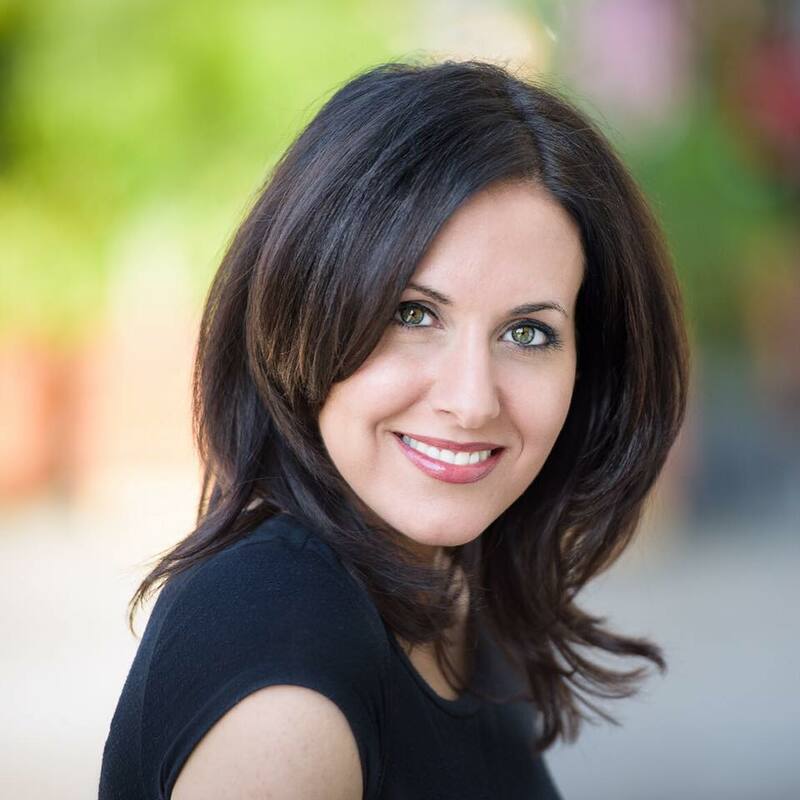 Lisa Bronshteyn is a professional musical theatre actress and dancer. She has appeared on Broadway in the revival of Gypsy starring Patti LuPone and has toured the US with White Christmas and Hello Dolly! She has also worked at several acclaimed regional theatres all over the country including Sacramento Music Circus, North Shore Musical Theatre, and Westchester Broadway Theatre. She also played the role of Gypsy Rose Lee in Gypsy at The Music Theatre of Wichita. Lisa began dancing at the age of four and grew up in the competition world where she won numerous titles and overall high scores as both a dancer and choreographer. She received her BFA in musical theatre from Pennsylvania State University. Lisa has been a member of the Actors’ Equity Association since 2007. Lisa is currently the Associate Director of The Dance Loft. Rachel MacKenzie is thrilled to be part of the wonderfully talented creative team at Professional Youth Theatre. She holds a Master’s Degree in Vocal Performance for Musical Theatre and an Advanced Certiﬁcate in Vocal Pedagogy from New York University. She also holds undergraduate degrees in Piano, Voice, and Anthropology from UMass Amherst. Currently Rachel serves as an Adjunct Voice Faculty Member and Staff Accompanist at NYU and enjoys a versatile freelance career as a performer, music director, and educator. She is a proud member of the American Guild of Musical Artists. As a performer Rachel can been seen in shows, concerts, and cabarets. Favorite roles include Tracy (Hairspray), Madame PeePee (Grand Hotel), Alice (A…My Name Will Always Be Alice). Rachel has sung backup vocals for many concert series and artists including Robin de Jesus, Ben Rauhala’s Broadway Loves series, Laura Osnes’s Broadway Princess Party at 54 Below, Symphony Space’s All In The Family concert, and a gala to honor legendary director Hal Prince at Capitale. Rachel also had the honor of providing vocals for Grammy-nominated Chandrika Tandon's newest Soul Chants album. Rachel has been teaching, accompanying, and music directing for ten years. This past summer, she made her directorial debut to a sold out run of Heathers at the Hopkinton Center for the Arts in Massachusetts where she also co-directed and music directed a Cabaret series and Audition Workshop with Tony-Nominated Actor Jere Shea. As an educator Rachel strives to offer her students the highest level of technical instruction, but more importantly, hopes to inspire them to collaborate with other artists and tell their stories and the stories of those before them through music and text.